Looking for a new TV to purchase? What’s hard is to choose the right one for you. Now, there are things you must know before you go ahead and make up your mind. The difference between LCD and LED. In short, you can say that “LED-TV” is basically a LED lit LCD-TV. 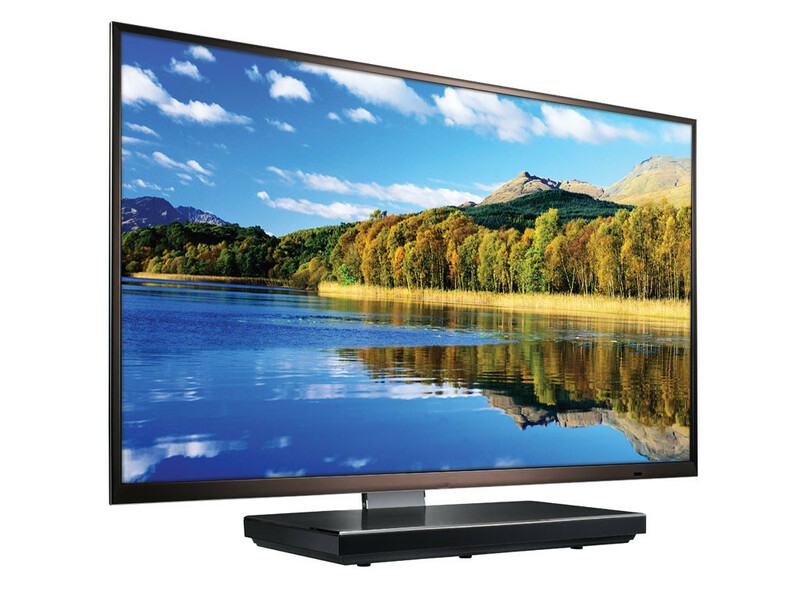 The difference is that LED-TVs use Light Emitting Diodes (LEDs) to light up the screen. LCD stands for Liquid Crystal Display. An LCD-TV has millions of liquid crystals that choose whether to let light through to the screen or not. Furthermore, the LCD-TV has fluorescent lamps as the lighting source. The LED-TV requires neither liquid crystals nor fluorescent lamps, but instead use only LEDs to light the screen up. So in terms of properties, what is the difference? The lighting from LEDs is better, which leads to an overall better picture quality. Fluorescent lamps must be made thicker than LEDs, which leads to that an LED-TV is normally thinner than an LCD-TV. LED-TVs are also more environmentally beneficial because of the fact that they require less to be powered, and they don’t have the harmful substances that the fluorescent lamps do. LED-TVs are also more durable and tend to hold longer. Obviously, LED-TVs have a higher price tag, but with that comes all the benefits.